Door Hinges that are beautiful & sturdy. 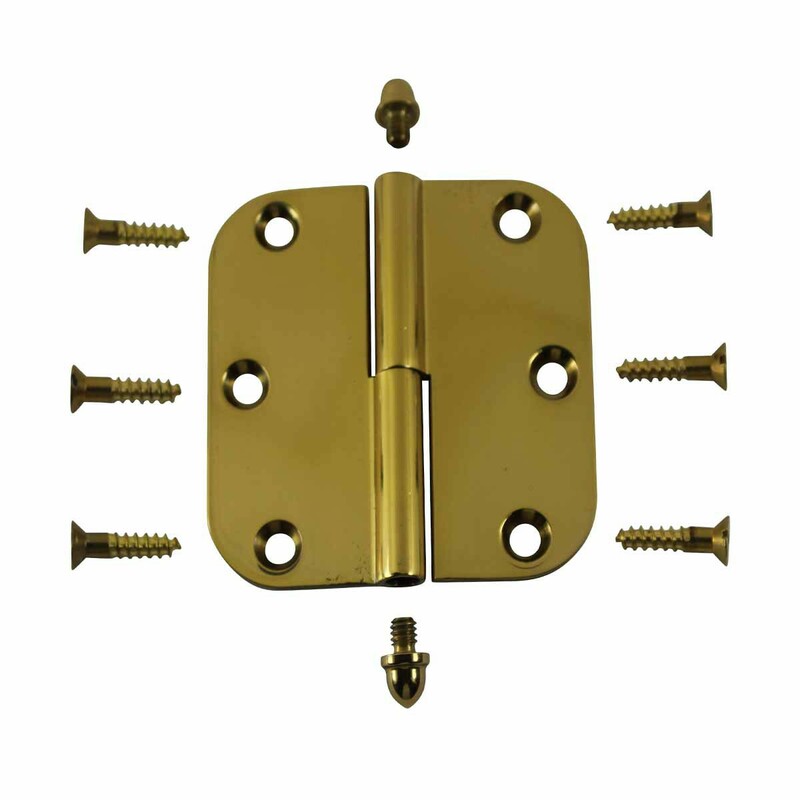 Purchase your Door Hinges here today. 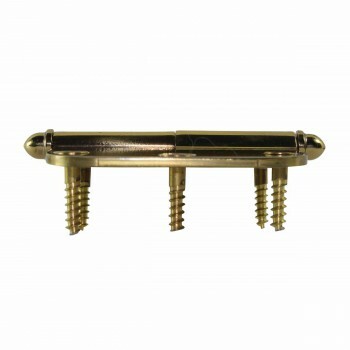 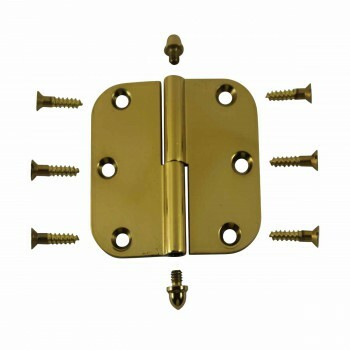 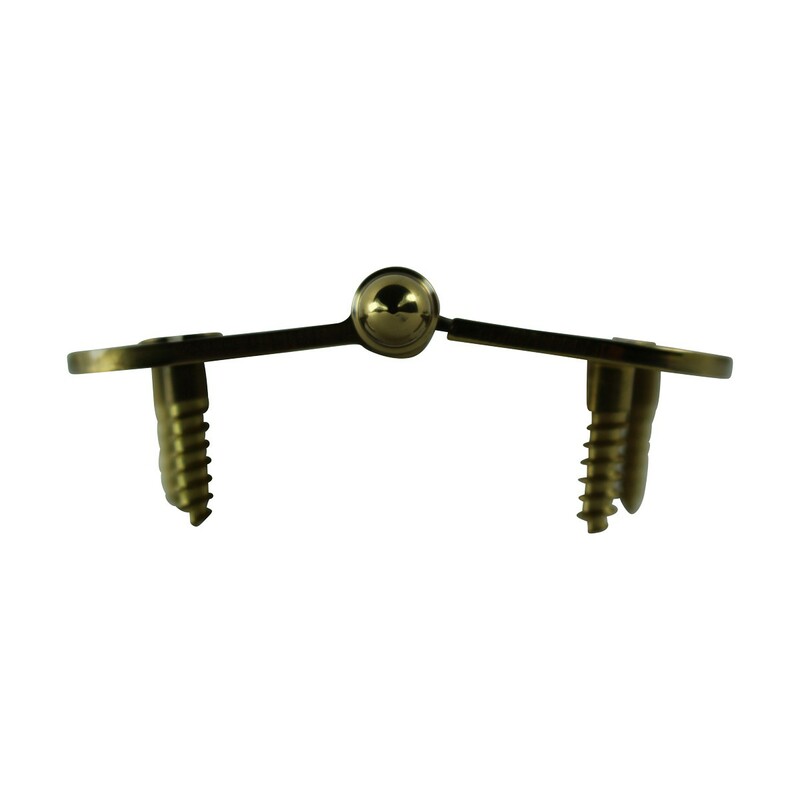 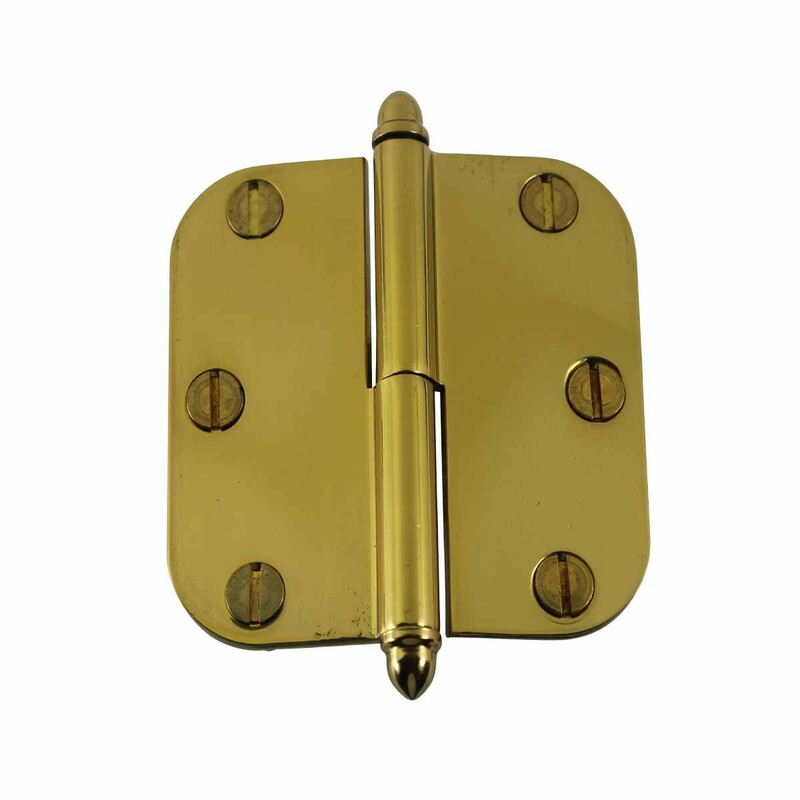 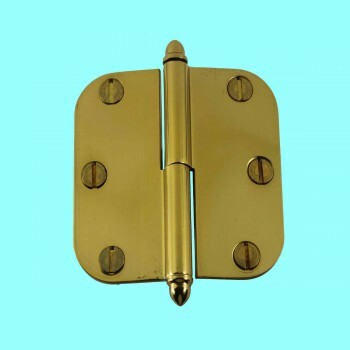 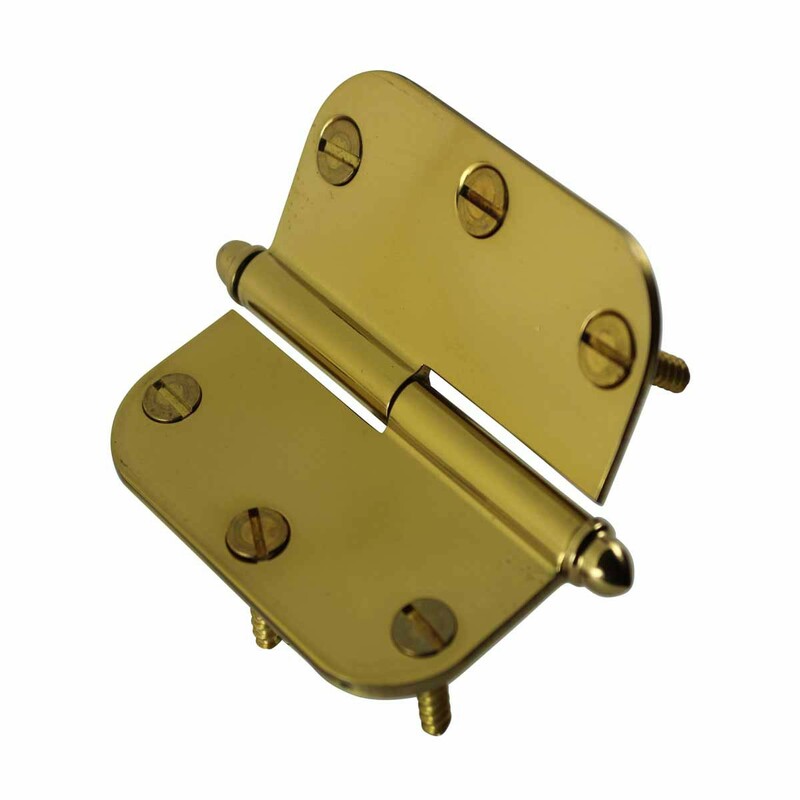 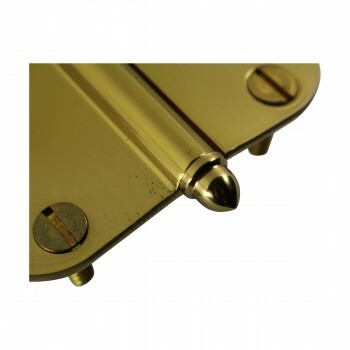 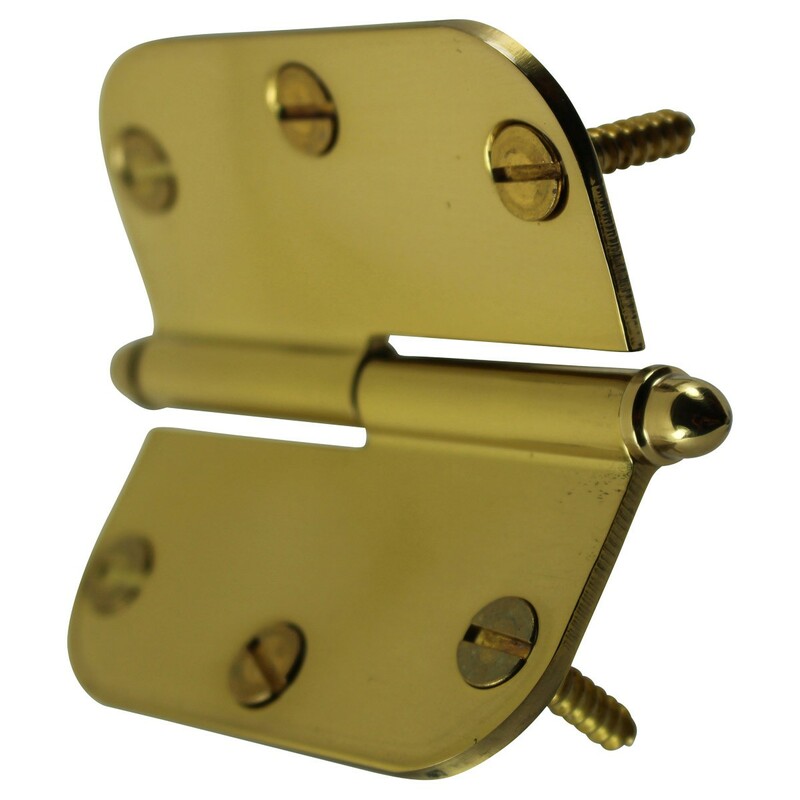 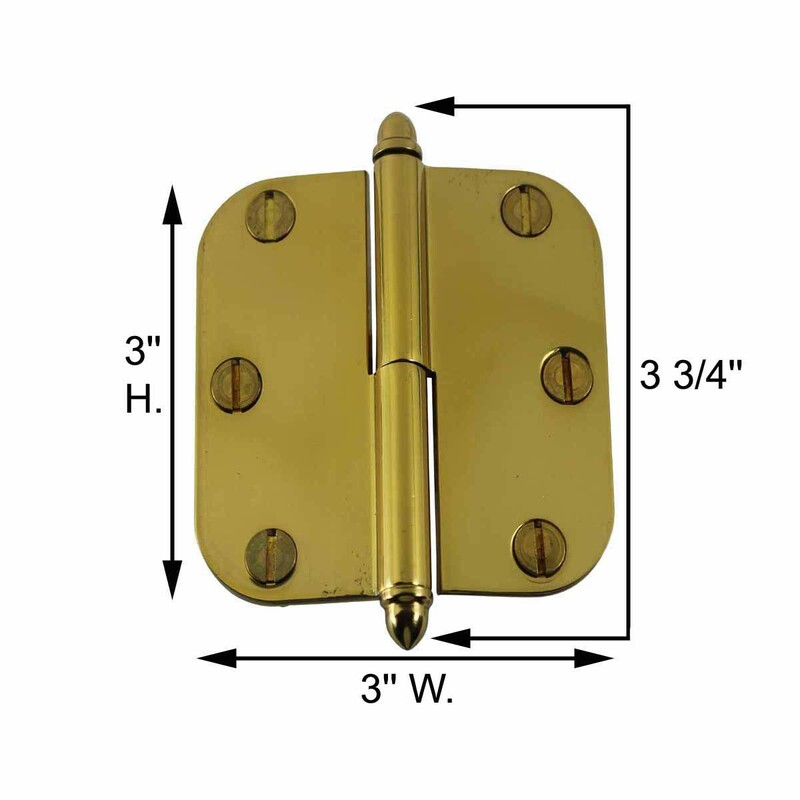 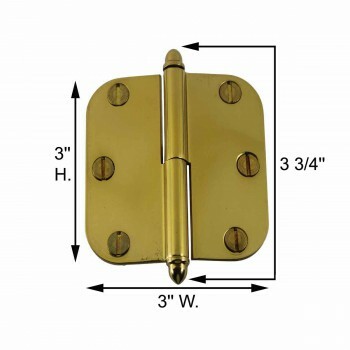 Door Hinges: This Bright Solid Brass Door Hinge measures 3" x 3", is solid brass extruded & precision CNC machined. 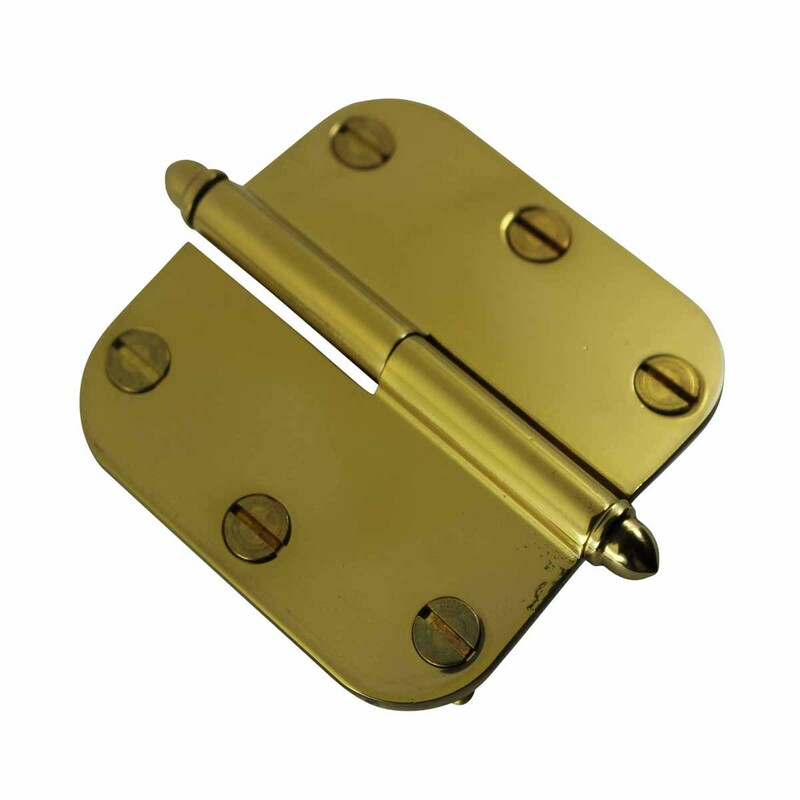 It features a non-binding stainless steel removable pin & interchangeable finials hinge built to ANSI standards. How to Know if you need a left or right Lift Off Hinge: *Position yourself so the door opens towards you *The side on which the door door knob is located is the type of hinge you need (Example: if the door is opening towards you and the handle is on the left, you need a left lift off, if the door is opening towards you and the handle is on the right, you need a right lift off hinge.